In a Nutshell: Sensitive information is shared constantly in today’s connected world. That’s why Microsoft’s homomorphic technology boosts security by enabling computations to take place on encrypted data, so it never needs to be decrypted, which opens it up to vulnerabilities. 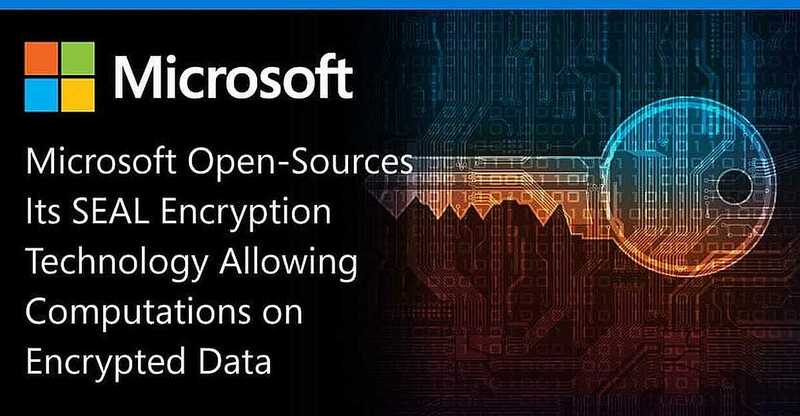 Now, Microsoft has released its easy-to-use Simple Encrypted Arithmetic Library (SEAL) for free use, and financial institutions are among the types of companies that can benefit most from this type of security. We spoke with Kristin Lauter, Principal Researcher and Research Manager for the Cryptography Group at Microsoft Research, to walk us through an overview of homomorphic technology and why it is crucial for companies to adopt the latest advances in cryptography. In December, Microsoft open-sourced its Simple Encrypted Arithmetic Library (SEAL), in an effort to move toward standardizing homomorphic encryption. If you’re wondering how to decrypt that information — essentially, companies can now keep your sensitive data more secure than ever using technology developed by Microsoft. To further explain SEAL and homomorphic encryption, we recently spoke to Kristin Lauter, Ph.D., who is the Principal Researcher and Research Manager for the Cryptography Group at Microsoft Research. She said the Simple Encrypted Arithmetic Library is intended to be a resource that anybody can use — not just cryptography experts — to ensure data remains safe in the cloud even while computations are being done on it. SEAL is written in C++ and has no external dependencies, which Lauter said makes it even easier to use. Lauter said having access to SEAL and applying homomorphic encryption to data is particularly important for the finance industry because companies routinely handle very sensitive customer financial data. Lauter said data generally exists in three states: at rest, in transit, and in computation. Data at rest is information that is simply being stored and is generally protected by Advanced Encryption Standard block ciphers. She said that, at a minimum, all financial services companies should be using this type of backend encryption. Data in transit is when a company is exchanging or receiving any kind of data with a customer or partner, generally over the internet. Again, she said there are standards in place that protect data in this state. Kristin Lauter, Ph.D., is the Principal Researcher and Research Manager for the Cryptography Group at Microsoft Research. Homomorphic encryption — and Microsoft SEAL — applies to data in computation, which is data that is actively being computed or operated on. Historically, to perform operations on encrypted data, companies would have to decrypt the data first, perform the desired operations, then re-encrypt the data. That means customer data is protected at every step, and, even if Microsoft is performing computations on the data, the company never even has access to the decrypted information. Lauter said the application of homomorphic encryption is relevant across a wide variety of industries, but the finance industry can benefit particularly well from the technology. Because the data is always encrypted, it is useless to any outside party. Additionally, eliminating the time and effort required to decrypt and re-encrypt data saves money and helps streamline data analysis and computations for companies. “Because of all the high-profile data breaches we’ve heard about in recent years, I hope companies are really thinking more about encryption and keeping data safe,” Lauter said. And while she hopes to see the finance and many other industries employ homomorphic encryption, she said adopting a new technology such as this can be a lengthy process. When solutions for outstanding problems such as homomorphic encryption are proposed, there’s often about a 10-year time lag in the industry before adoption, she said. 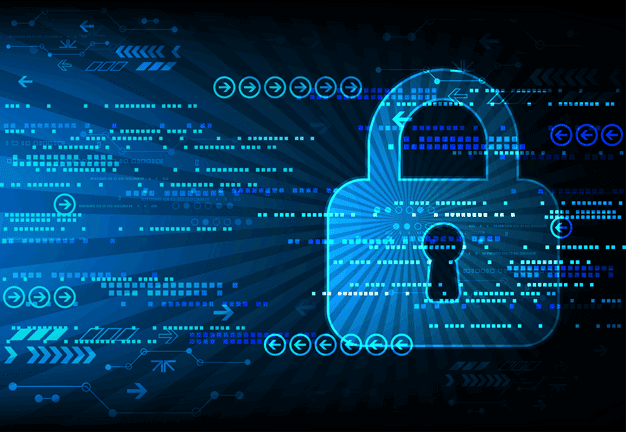 Industry adoption of new cryptography technologies takes about 10 years from its introduction. She said Microsoft and her research team have tried to accelerate adoption in a number of ways. In 2017, Microsoft launched an industry and academia coalition to standardize the technology that has resulted in big-name partners like IBM, Intel, and Samsung coming on board to help release the standard. Lauter said the first standard was released at a workshop in March 2018, followed by the most recent standard, which was released in October of last year. Government agencies have also been responsive she said. The National Institute of Standards and Technology (NIST) has worked with Microsoft to organize workshops attended by representatives from other areas of the government, including the NSA. “So, overall we’ve seen a lot of alignment of industry partners and government around getting this technology standardized,” Lauter said. She said she hopes to see the coalition’s initial standards adopted by agencies like NIST, that will then establish some government baseline standards. Then, once government requirements are issued, third-party services will become involved in the process to ensure that companies are meeting those requirements. Lauter said with those initial steps in place, she feels confident that the whole process is moving in the right direction. Microsoft SEAL would not be possible without the efforts of the entire team behind it, Lauter said. 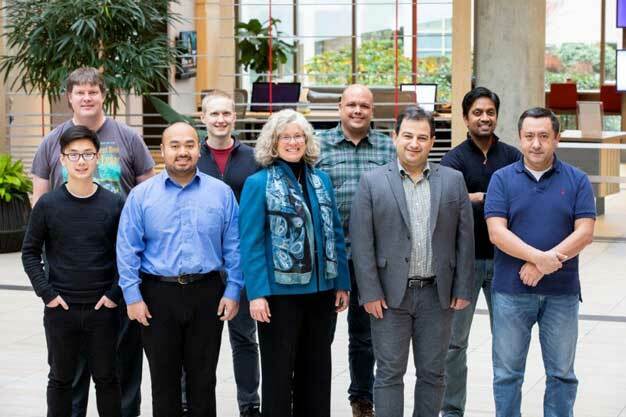 Lauter (center) and the Microsoft team behind the Simple Encrypted Arithmetic Library (SEAL). She said researchers Hao Chen, Ph.D., and Ran Gilad-Bachrach, Ph.D., are also integral to the Cryptography Research Group and Microsoft’s efforts in homomorphic encryption. Lauter has been working for Microsoft Research for nearly two decades. She said that, as the Manager for the Microsoft Cryptography group for almost 10 years, she has covered all different aspects of cryptography, privacy, and security. 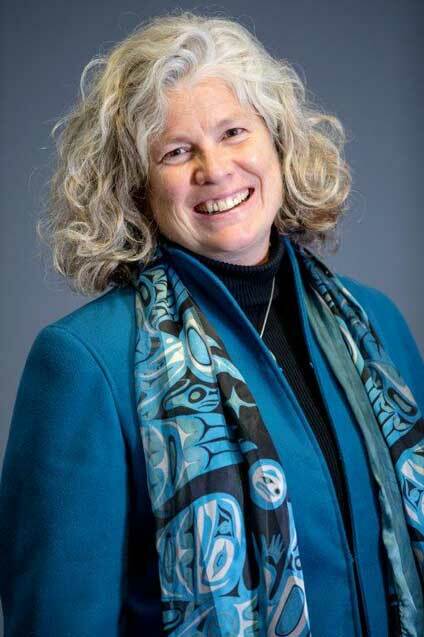 “She is particularly known for her work on homomorphic encryption, elliptic curve cryptography, and for introducing supersingular isogeny graphs as a hard problem into cryptography,” according to Lauter’s Microsoft bio. She said the Elliptic Curve Cryptography (ECC) has been used across Microsoft’s products since 2005, beginning with Windows Vista. From 2015 to 2017, Lauter was the President of the Association for Women in Mathematics. She is also a Co-Founder of Women in Number Theory. Adding this layer of security will help to ensure data is kept safe across all industries, she said, and she’s happy to see the beginnings of the standardization effort and looks forward to it becoming a true baseline for security.